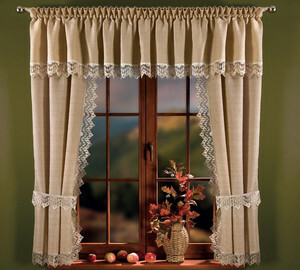 Curtains. 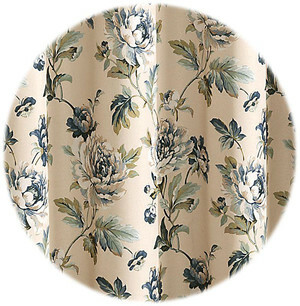 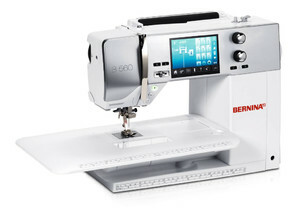 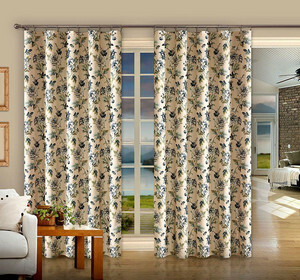 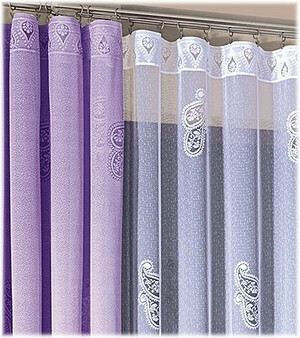 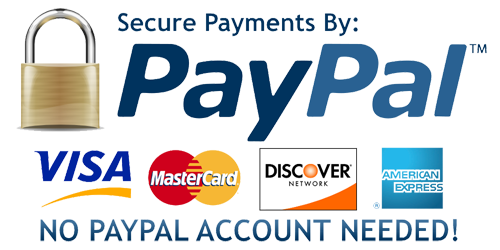 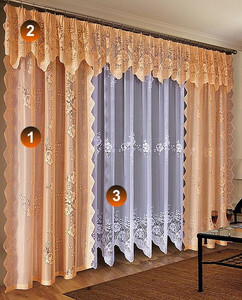 In our offer you will find a wide range of modern ready-made curtains and meters. 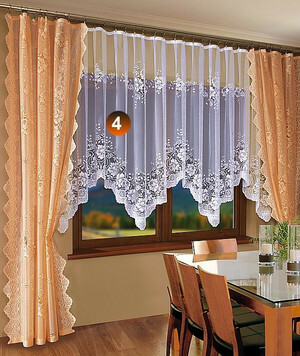 Available cheap decorative curtains of all types, both jacquard, voile suitable as a beautiful decoration of the window, as well as heavy and thick curtain fabrics that perfectly aperture window does not let in the light from outside. 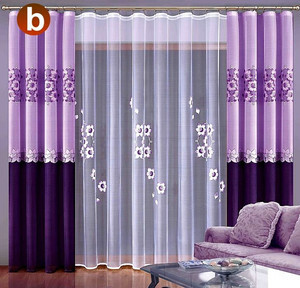 This type of fashion curtains will make your interior will gain the right mood and atmosphere, and interesting patterns and designs will help with any, even very original and unusual arrangement of space. 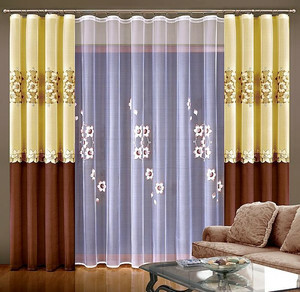 Our curtains will go in the tastes of the most demanding customers, because on the product range consists of many types of materials and fabrics, from modern, simple, color, for a more stylish, luxurious and classic in muted colors.